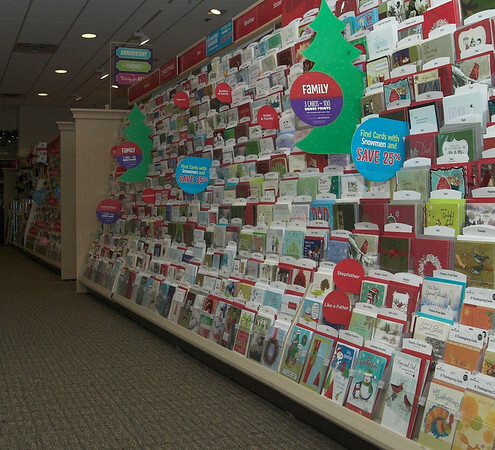 These stores in Londonderry offer a lot of variety and specialty items to shoppers of all kinds. From beer-infused products and deliciously prepared meats, to fine jewelry, visitors are sure to find exactly what they are looking for inside these locally-owned stores. 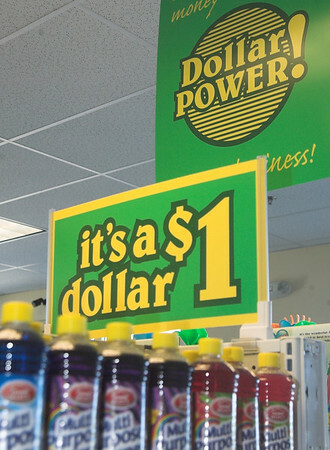 Londonderry’s Dollar Store opened June 1, 2013, offering a bit of everything from kitchenware to seasonal items. Area residents Ray Sequera and Ivi Amaya own and operate the Dollar Store, which Sequera describes as a typical dollar store where everything costs just a dollar, but it’s privately owned and not part of a large franchise. “This is your local Dollar Store, not part of a chain,” he stated.